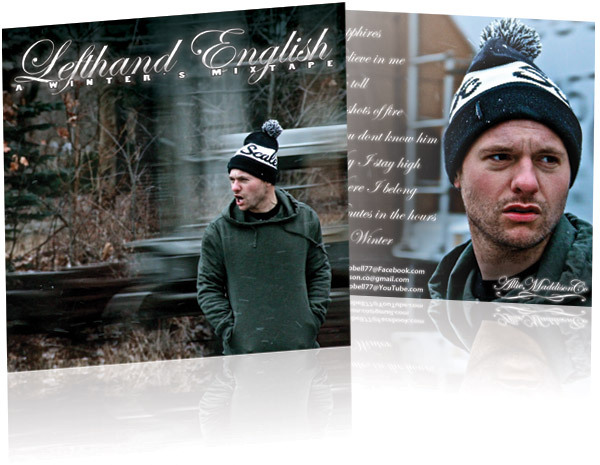 This cover was designed for the homie Bobby Campbell, for his new mixtape, Lefthand English – A Winter’s Mixtape. Bobby already had some quality high-res photos, and just needed the title and a basic layout for the backside. 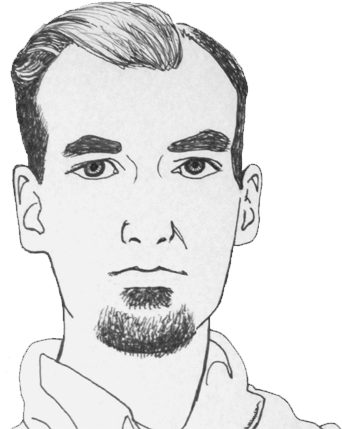 I love it when a client is prepared with images and ideas, because it makes the entire design process a snap. Thanks for checking in.. Stay up!